Womanswork exclusive "Digger" garden gloves, sized for women, have reinforced fingertips so they won't break through even when you use your hands to dig in the garden. Our multi-purpose "Digger" gloves offer dexterity and protection for all your chores. Available in: Teal Blue, Dark Pink, Purple and Green in Women's sizes S, M, L.
For help with choosing your size, see Sizing tab. Save more than 15% when you order 2 or more pairs. (Discount will be given when you check out). 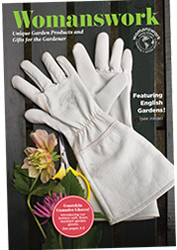 Best garden gloves with the best fit for women. Great for garden chores requiring dexterity and comfort. Colorful spandex top is combined with machine washable Micro Suede palms. Palm is padded for extra comfort and durability. 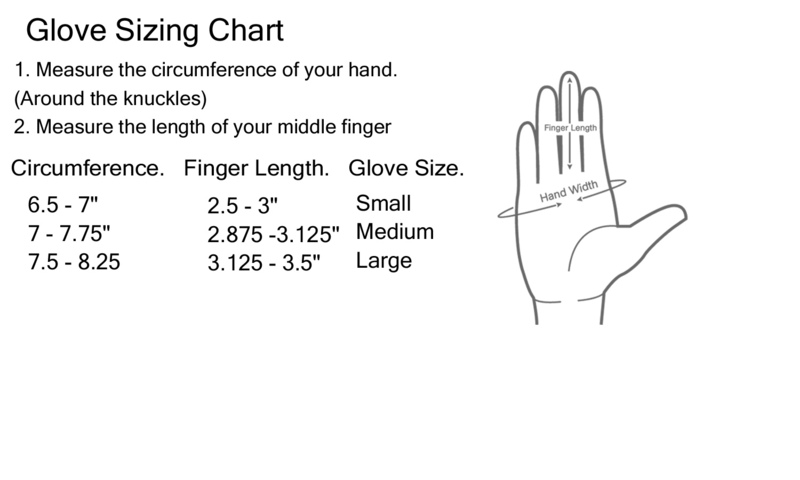 Fingertips are reinforced top and bottom. 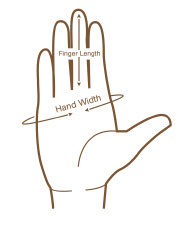 A longer cuff with velcro wrist closure keeps soil out of gloves. Versatile multi purpose garden gloves. Terry brow wipe on thumb. Choose from the colors and sizes available : Teal Blue, Dark Pink, Purple and Green.